GST on Two-wheelers is the highest and Hero has called for an urgent reduction and the call holds a lot of logic! 28 percent is the highest slab kept by the Government of India under the Goods & Service Tax (GST) and they have often added that this is only for good that are ‘luxury’. However, two-wheelers, which form the basic-most mode of transport, are also taxed at this rate! Raising his voice, Hero MotoCorp’s chairman, Pawan Munjal has pitched for the 18 percent slab for two-wheelers. This will directly reduce 10 percent of the additional tax bringing the prices of two-wheelers under control. According to Money Control, Mr Munjal said that two-wheelers are the basic mobility providers in a country like India and there is an ‘urgent’ need to reduce GST on bikes and scooters from the “luxury goods” bracket to mass usage items. He added that the recent insurance hike has already made two-wheelers costly, the upcoming BSVI emission norms will further increase the prices, taking them out of reach of a vast majority of people. How can this be taxed as a ‘Luxury’…? Mr Munjal makes a lot of sense because two-wheelers can not be taxed as luxury items since they are the most affordable and the highest used forms of inter-city mobility. 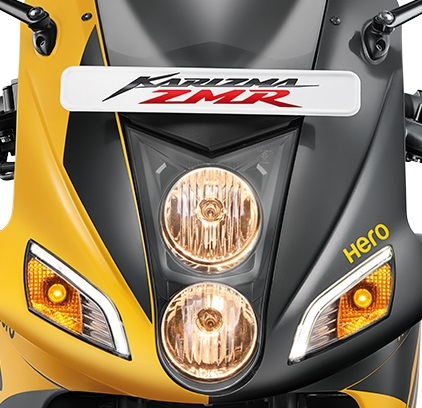 Rumour Suggests There Could be a Karizma 200! The overall market sentiments in the two-wheeler space have remained dull during the recent times. 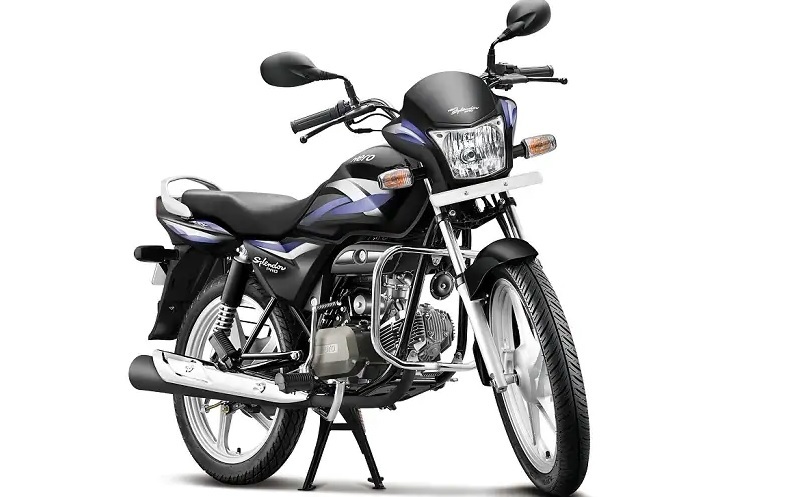 After a dry festive season, Hero reported degrowth in its December 2018 numbers wherein they sold about 20,000 lesser two-wheelers when compared with last December.